Back Issues for I Love Yachting! Below are all back issues of I Love Yachting!, which you can subscribe to from this site. <!-start repeat --> January 02, 2014 -- Hi, Last newsletter of the year 2013! March 30, 2013 -- Hi, It's Shipyard Time! January 11, 2013 -- I Love Yachting! Issue #3 is here! November 09, 2012 -- I Love Yachting! Issue #002 is here! October 12, 2012 -- I Love Yachting! Issue #001 -- The Launch! 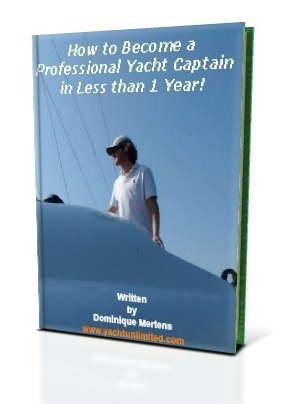 Your Entry in Yachting and in the Superyacht Industry! You can, by shopping at West Marine for your boating needs and by shopping for anything else you need at Amazon!